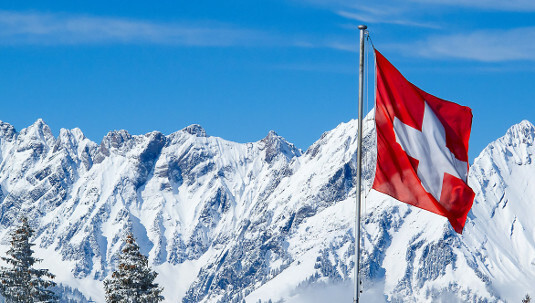 Merryn Somerset Webb: On Sunday, the population of Switzerland will decide whether they want their central bank – the Swiss National Bank (SNB) – to abide by the following rules. 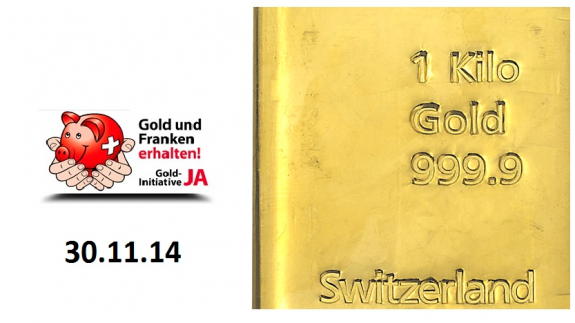 Swiss Yes Vote Possible – First “Gold Rush” Of 21st Century? Mark O’Byrne: There are just 3 days left until the“Save Our Swiss Gold” referendum this Sunday. On November 30, voters in Switzerland will head to the polls to decide whether the Swiss National Bank (SNB) should back the Swiss franc with gold by increasing its gold holdings to 20% – up from current levels of 7%. The conservative Swiss People’s party proposed the initiative, called “Save Our Swiss Gold”, with the intention of boosting the security and financial and monetary independence of Switzerland in these times of financial uncertainty. They believe that a 20% gold holding will protect the Swiss people from currency debasement, currency devaluation and an international monetary crisis. In the case of a “yes” vote, gold prices are likely to surge. Analysts do not believe a yes vote is possible. However, analysts have got the mood of the people wrong in many referendums both in Switzerland and throughout Europe in recent years. Gold Price Could Benefit from Swiss Vote- Why is Gold on the Ballot? Dominic Frisby Oct. 29, 2014: Switzerland enjoys a rather more direct system of democracy than we do. If you want some kind of constitutional change, and you can find 100,000 people prepared to support your proposal with their signature, you can get a referendum called. If the majority then vote in your favour, the matter is then referred to the 26 cantons – the administrative regions (similar to our counties) – and if the majority too vote yes, you’ll get the change you were agitating for. Barrons, 10/27/2014: Once dismissed as a “barbarous relic” by John Maynard Keynes, gold has been on the receiving end of some market barbarity in recent months. The gold price has fallen nearly 11% from its March high of US$1,379 an ounce as expectations of gathering momentum in the US economic recovery and, more importantly, further gains in the US dollar have erased the luster from the precious metal that notched up an impressive 12 consecutive years of gains up until 2012. 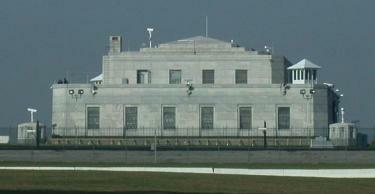 The US Gold in Fort Knox is Secure, Gone, or Irrelevant? 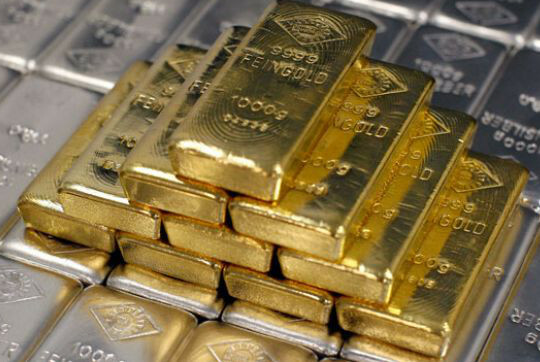 In 1950 the US owned about 20,000 metric tons of gold – approximately 640,000,000 troy ounces. By August 15, 1971 when President Nixon “temporarily” closed the “gold window” that hoard had decreased to about 8,100 tons (Fort Knox, the NY Fed, and other locations). The US government had been overspending, exporting dollars oversees, and other governments had “cashed in” those dollars for gold. At that rate of decrease, the US gold hoard would have been entirely dissipated by now. Perhaps it is gone! 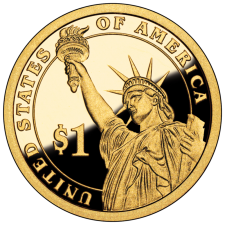 President Nixon had a choice – default on the US promise to redeem dollars with gold, or reduce spending. Like any prominent politician he chose to continue spending and to blame the problem on someone else – the “international money speculators” but it might as well have been the Russians, Democrats, the French, Communists, an ethnic group, or the weather – anyone but those responsible – The President, Congress, and the bankers. There is strong opposition to any proposal to end the Federal Reserve and move away from its paper dollar. 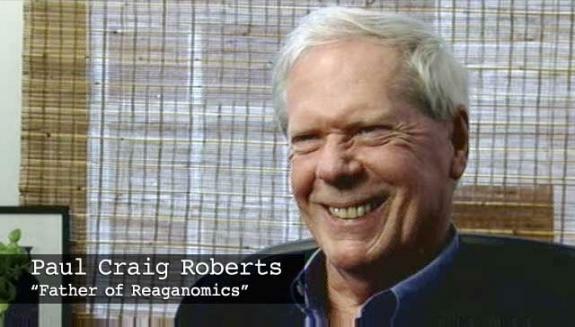 The Fed has many ideological and, of course, crony supporters. So it’s interesting that there was little controversy in Oklahoma around removing one of the obstacles to the use of gold as money. Republican Mary Fallin, the governor of the Sooner State, signed into law legislation that recognizes gold and silver as money. There was bipartisan support, particularly in the state Senate. Oklahoma doesn’t force anyone to accept gold or silver in payment. It simply exempts them from state sales tax. 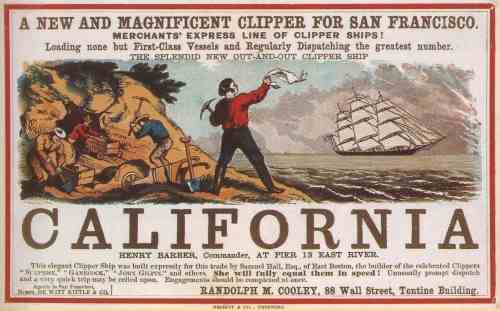 While sales tax on the metals was probably a minimal source of revenue for the government, it was certainly a major competitive disadvantage to bullion dealers. 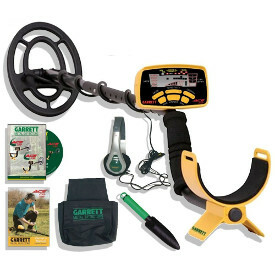 Price sensitive buyers simply shopped out of state. 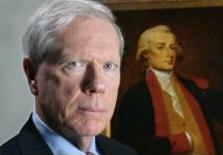 Today (June 27, 2014) former US Treasury official, Dr. Paul Craig Roberts, told King World News that the entire United States gold hoard, including gold supposedly held at the Fed for other countries, is now gone. 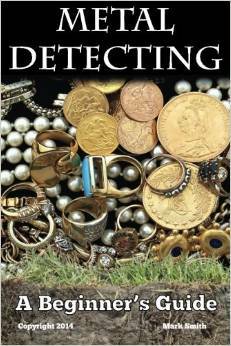 This is very bad news for Germany and other countries which have trusted the Fed to safely store their gold. Below is what Dr. Roberts had to say in this remarkable interview.